Aug 18 A tour of India! 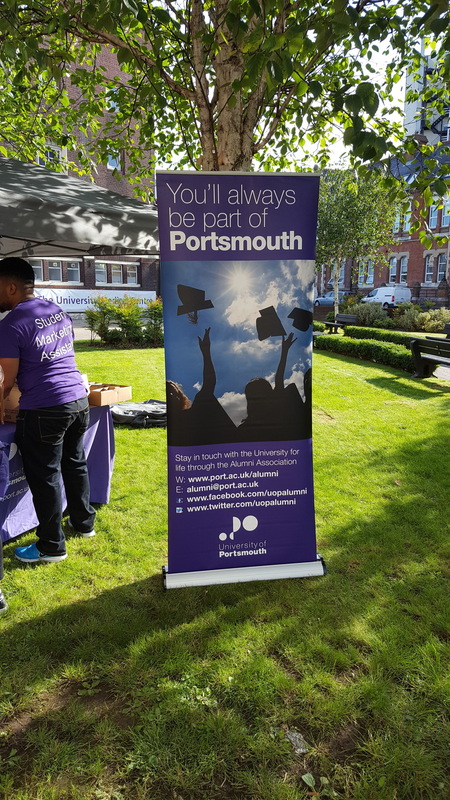 Staff from the University of Portsmouth's International Office have been busy in May and June visiting numerous cities around India and meeting with both new students and alumni. Emma Schlesinger (Senior International Office for South Asia) and Ashish Jaiswar (Business Development Consultant for India) travelled to a number of cities to meet with students who are planning to join the University in September. The team were joined by academics Dr Brett Martinson from the School of Civil Engineering and Surveying and Dr Martin Read from Portsmouth Business School. Whilst in India together they took the opportunity to meet with some of our fantastic alumni. The team met up with MBA alumnus Dipanker Bose in Bangalore who has been back in India for less than a year after finishing his course last September. Now working as a Lead Business Consultant for Epsilon in Bangalore, Dipanker returned to Portsmouth for his graduation in July. In Delhi the team had an enjoyable evening at the Varg restaurant in the Taj Mahal Hotel which was attended by Soubitya Seal - MA Marketing 2012, Saanchi Singh - MA Historic Building Conservation 2016, and Harsh Malhotra - BA (Hons) Architecture 2015. 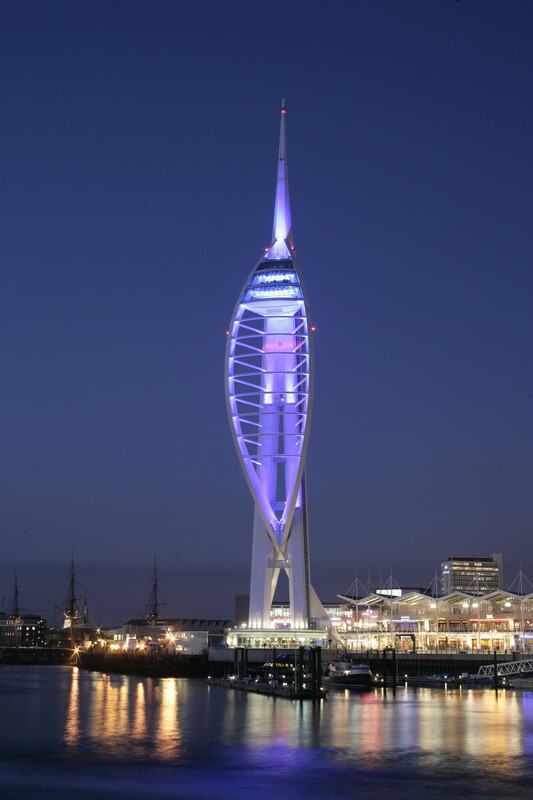 All three students had very fond memories of their time at Portsmouth including working as a photographer at Liquid nightclub, travelling around Europe in the holidays and long nights in the University library during the build up to exams. Arriving at their final destination, they met with Varun Dastur in Mumbai. Having recently graduated from MSc Sports Management, Varun has had a busy summer running a football training school for children in the city. 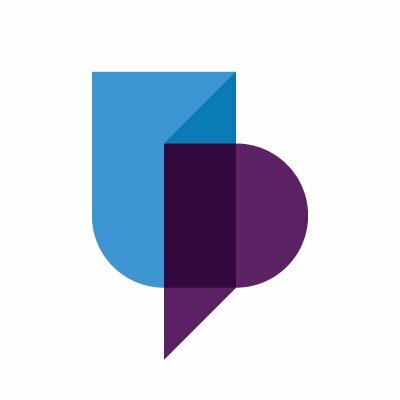 The team in the International Office are always looking to meet up with new alumni across the world so do get in contact if you are interested in joining us during one of our visits to cities near you. Find out where the team are next going here.